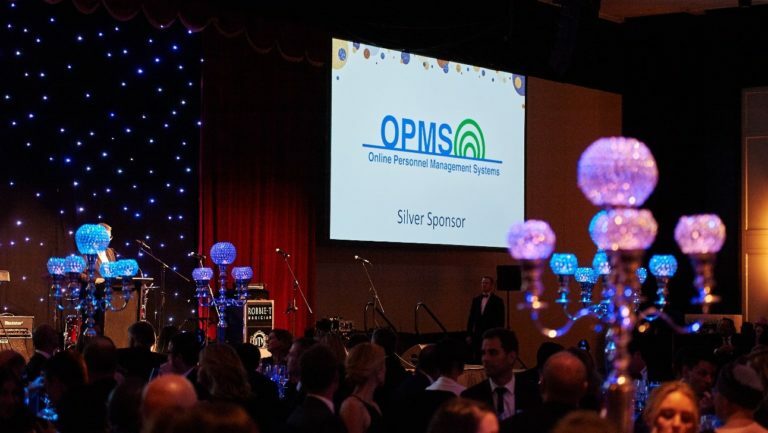 July Newsletter – Online Personnel Management Systems Pty Ltd. 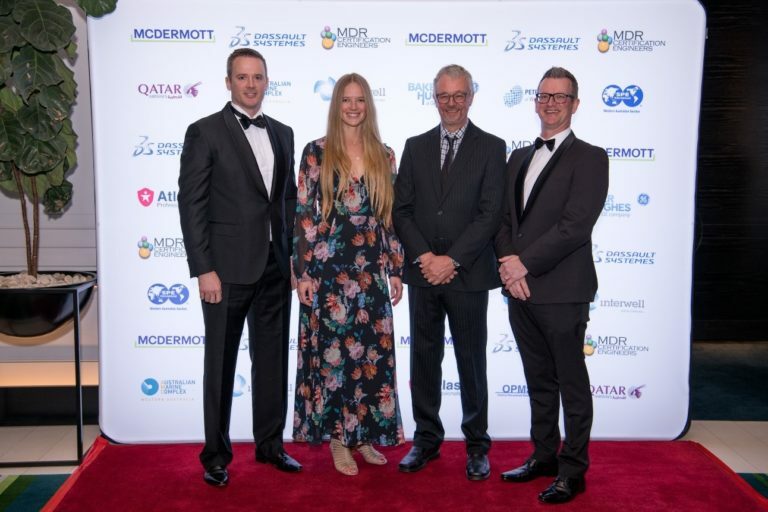 Thanks to our Corporate Partnership arrangement with Petroleum Club WA , we've attended various industry events, including the annual industry ball. It was great to be joined by some of our clients for a fun night. I was also given the opportunity to write a Thought Leadership piece for PCWA, which you can read here. We have grown once again in both, the client base and the team size. It's too early to reveal the exact details of the first, but I can disclose that we have won a new contract. OPMS will be for the first time ever be utilized to manage an onshore project. I believe all OPMS users would agree that our rostering functionality suits pretty much any facility, nevertheless our focus to date has been on offshore contracts. I'm very excited to see our portfolio diversify within the next few months and years. Welcome to the team, Nathan! Due to the growing client base and the many new developments we've planned for the upcoming months, we've recruited another software developer. Welcome to the team, Nathan Iszlaub! Nathan will be initially working under the guidance of our senior software developers, Matthew and Clayton to learn the ropes of Delphi. His first project is to streamline reporting menu items. Our flexible reporting feature has made so many older menu items redundant, it's time for a spring clean. When it comes to menu items, less is definitely more; the users (and us!) need to be able to easily locate the reports important to them. 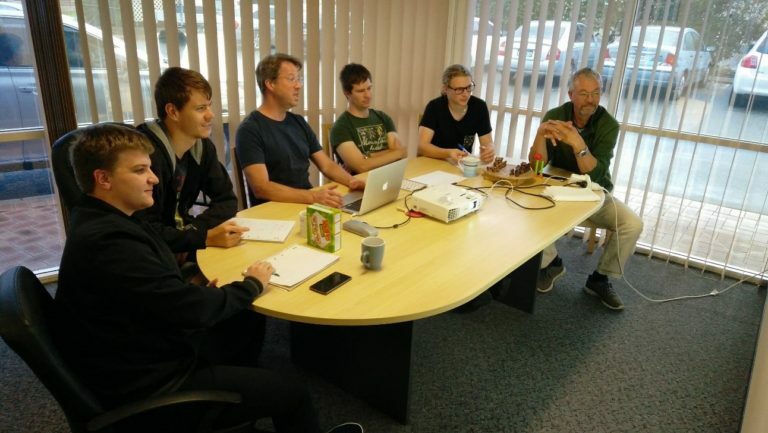 A series of workshops, brainstorming and knowledge sharing sessions headed by our senior developers will assist Nathan to integrate quickly and I'm confident he'll thrive in his new role in no time. In September, we will be joined by Stacey Magee. Stacey will be providing maternity leave cover for me as I'm expecting a baby in October. I will be taking about 6 months off. Stacey is well-known in the industry and some of you have worked with her before. I couldn't be happier that Stacey is available, I've worked with her before and know my role and all our beloved clients will be in very good hands. Stacey has previously worked for Technip FMC, Northern Star Resources, Atlas Professionals (formerly Skilled Offshore) and Global Resources. She is very familiar with the industry and OPMS. I really look forward to welcoming her to our team. Our product development focus has remained very much at the back of the house for the past few months. As mentioned in the last newsletter, we are redesigning the software architecture for even faster performance and increased global opportunities. Good progress has been made and the testing phase is expected to start within the upcoming months. OPMS has been passing time data to payroll and accounting systems for many years now. More recently, we have improved the capability to introduce interfaces with new systems quickly and effortlessly. This is achieved by a combination of reviewed data mapping screens and more flexible settings parameters at the back end. We're already seeing the results and have recently added Navision, Preceda and MYOB to the list of systems we can pass data to. Give me a call if your organization is still entering roster data to multiple systems manually and you'd like to discuss the options available. In OPMS, each profile has a unique ID number which never changes. Our assumption has been that other systems work the same way, but little did we know that many payroll systems allow employees to have various payroll ID numbers throughout their employment. The same applies to some other ID number fields. It was a huge, but necessary change for us to allow entering effective dates when external ID numbers are entered. This function has now been rolled out, resulting in more accurate reporting and easier cross-referencing between systems. We're very proud of the document creation tool built within OPMS. We often receive positive feedback about the ease of creating documents and the wide range of fields that can be pulled from OPMS to Word documents. Recently we added the function for users to decide at run-time if they want their documents in Word or PDF. The latter saves time doing manual conversions. In terms of the data available for reporting, we've been working with Teekay to produce "checklists" for each person going to the site. Essentially, this means the training matrix for the position at the site is exported on the Word document, highlighting what's expired or coming up for renewal. The work on this feature has finished and is now available to all of our clients. About 4-5 times a year, I do a Q & A session with one of our users. This time, I had a chat with Erica Gray from Kuiper. It's available for you to read here. Thanks a lot for sharing your thoughts Erica and appreciate all the guidance you've given us! If you'd like to nominate yourself or your colleague for my next interview, please get in touch. Wishing you all a very nice spring!